Yesterday I mentioned faking being sick as a child: Faking Sickness. Of course I came home and guess what? My son was sick all night long that he needed a sick day from school. 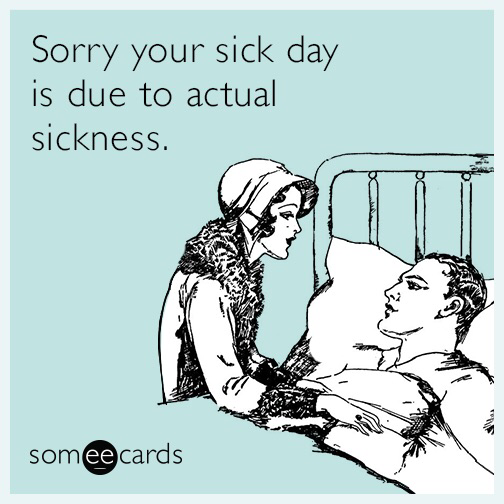 Yes, the same day I mention faking being sick when I was younger- one of my kids is really ill. It was almost like karma. 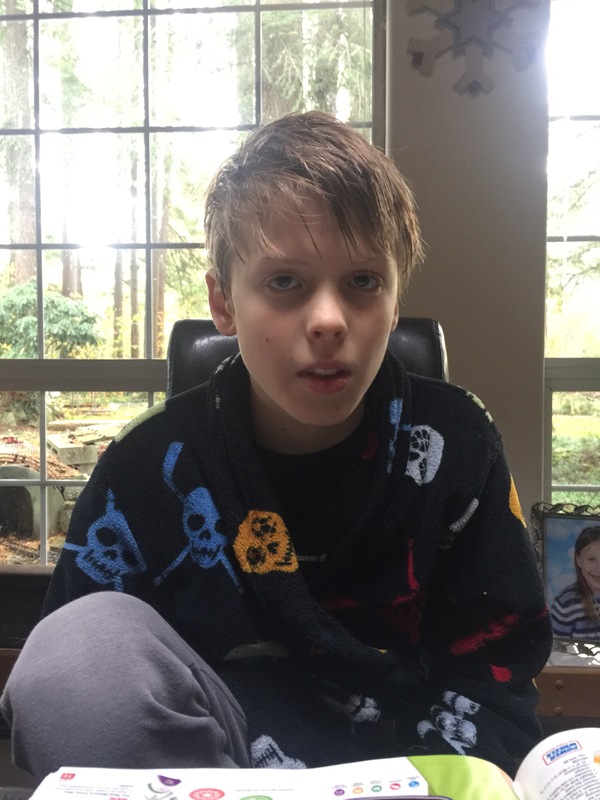 My son was barfing everywhere and was in rough shape that we kept him home. It was best for everyone. But he was throwing up all day long. As if it was some great feat of awesomeness for me as a child to be able to fool my mother and trick her into letting me stay home. Now as a father, seeing my children sick is the worst. I just want them to be healthy and happy. That way they can make fun of me or piss me off again. It’s what kids are for. You worry about them, they drive you nuts, but behind it all, children are the best thing ever.